There was great change in fashion world since 1800. The costumes became less decorative and were made in restrained manner. The English tailors produced simple and perfect cuts for the men's suit which fitted close to body. However Classic suits never looked so good, the new Armani suits have been exclusively produced for official wear. They have become one of the hottest trends is suits for which men fall for. Especially Armani suits, whether your office adheres to the dress code, these are the most lightweight suits which can fit into any trend. 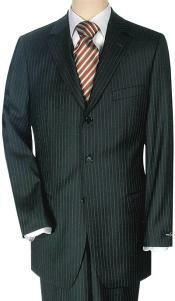 MensUSA offers these business suits in diverse colors, designs, sharp fits. These suits have slightly tapered leg with an unfinished hem. They are compatible for all purposes, be it office wear, meeting a client or even for dating all time the year. 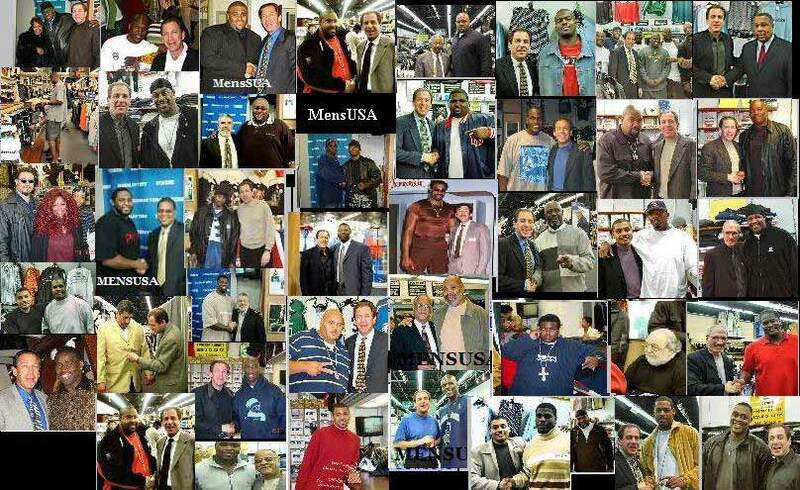 High quality men wear suits are all at MensUSA are all available at wholesale prices. Elegant and fresh Armani creates a fragrant aura of confidence and magnetism. High quality men's wear suits with best customer services and also at wholesale prices are right here at MensUSA. The Armani suits have angled side pockets and button close rear besom pockets which provide an outstanding look to the entire attire. The flat front trousers with zip fly and extended button at belt looped waist provides a complete set of value to the suits. It has a cupro lining and wool shell adding complete magnetism to the suit. MensUSA is an innovative place to get a wide range of suits, that suit your comfort and make you feel privileged and an elite customer to make you feel comfortable. So now make your next special occasion even more memorable in this classic suit from Armani. Great suit at a great price! Will definitely buy again! Super! Great delivery and service. Awesome, you won't go wrong! Great delivery, and as promised. Excellent! 3rd Transaction! Another Great Suit for this Wonderful Seller!! !